We make vehicles look like new again using Axalta products. 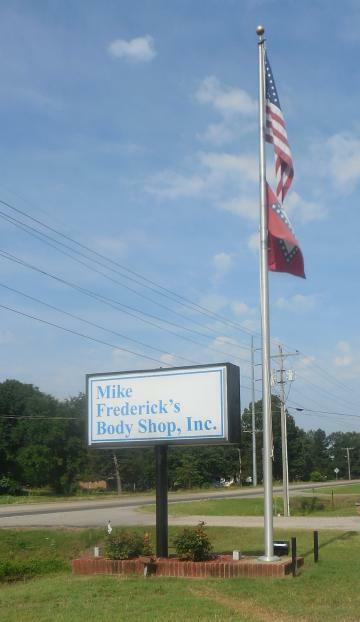 We are located in Paris, Arkansas and we are always ready to service the needs of your vehicle. We additionally offer fast, 24/7 towing when you need it most! Call Us Today At (479) 963-2242! My car shines again! Your detailing is fantastic!